Home / Ceramides • Cottonseed Oil / Cottonseed Oil is a Ceramide Oil But Is it Safe For Use on Hair? 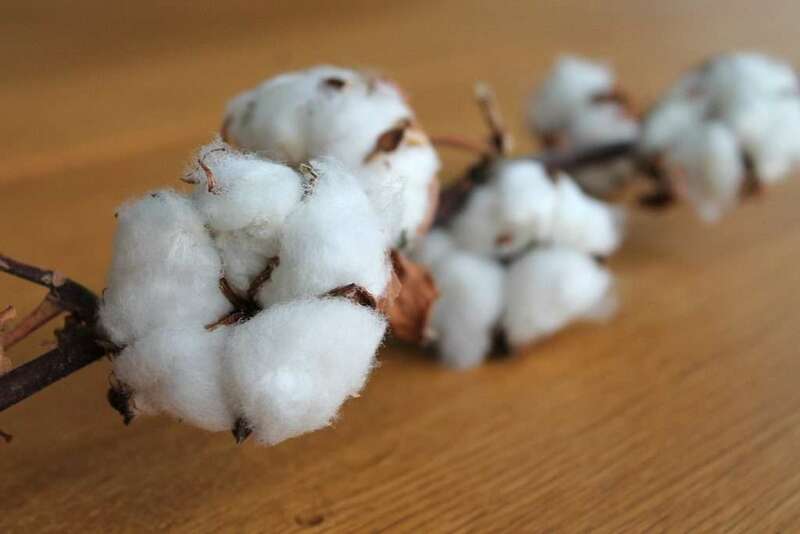 Cottonseed Oil is a Ceramide Oil But Is it Safe For Use on Hair? Cottonseed oil is part of the natural oils with ceramides series, which was discussed in Using Ceramides in Natural Oils for Moisturised & Healthy Hair. Cottonseed oil has a ceramide concentration of 54%, which indicates it should be great for hair but not exactly. Cottonseed oil is obtained from the seeds of cotton plants. Cottonseed oil has a high smoking point of around 450°F making it suitable for heat styling and contains a good amount of vitamin E.
The vitamin E content contributes to its stability. Cottonseed oil also contains 26% saturated fatty acids and 17% monounsaturated fatty acids. Due to its flavor profile, cottonseed oil is used for baking, frying, as a commercial dressing for salad and similar products in the US. However, read on before you decide to include cottonseed oil in your diet. When it comes to consumption, cottonseed oil shouldn’t be at the top of your list as the disparity in the high amount of saturated fat and low amount monounsaturated fat makes it unsuitable for cooking. 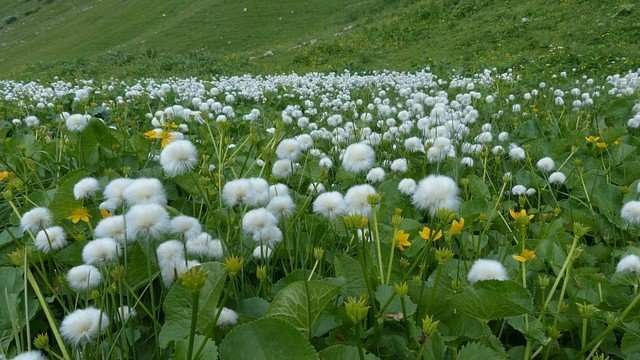 Additionally, because it isn’t classified as a food crop, it’s possible farmers may use a lot of chemicals and pesticides when growing cotton. Exposure to pesticides can cause a wide range of health problems in humans. Given this information, I would recommend bypassing cottonseed oil altogether even though it’s readily available. There are healthier food grade oils to add to your rotation for hair and health. Look at the cooking oils archives. 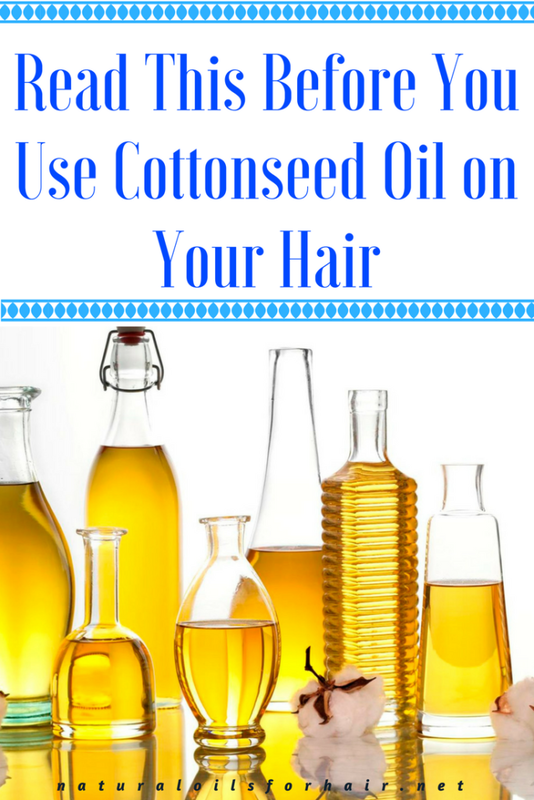 Some alternatives to cottonseed oil for hair include canola oil, rice bran oil, and extra-virgin olive oil. Read Replenish Dry Hair Moisture with Canola Oil and How to Create and Enriching Hair Mask for Dry Hair with Rice Bran Oil for more information. If you would like to know more about how to use healthy natural oils for specific purposes to get more effective use out of them, you may want to check out How to Grow Hair Healthy & Long with Natural Oils. This guide goes in-depth into which specific oil (s) is best for each hair issue for optimal length and health, sharing over 30 natural oils and recipes you’ve never seen featured anywhere.